Three world-class musicians decided to join forces in 2011. As the Hamlet Piano Trio their reputation grows fast worldwide. All three have earned their stripes, both as soloists and as chamber musicians. 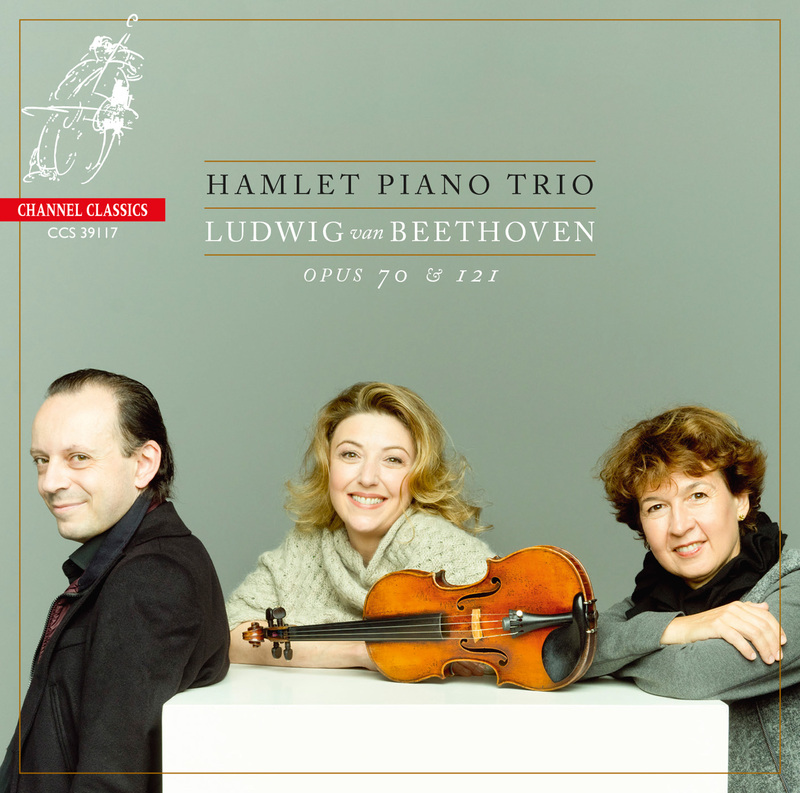 “For our second cd we have chosen to record Beethoven trios. Once again we had an adventure playing on gut strings, classical bows and the beautiful Salvatore Lagrassa, 1815 piano from the Edwin Beunk collection. As a musician one has individual timing, ones approach to colours, articulation and phrasing which are pretty personal. It could be akin to how one uses language to express oneself. The peculiar effect of using the historic instruments is how one suddenly has a new dialect in a language that one felt relatively at home in. This opens up new expressions and creates a different sound world, every nuance of emotion or thought that has been experienced becomes more rooted, there is more edge, so many small details are more vivid in colour and articulation which gives a very different picture of the whole. Its perhaps close to a restoration of a picture only much of what is restored happens to us! 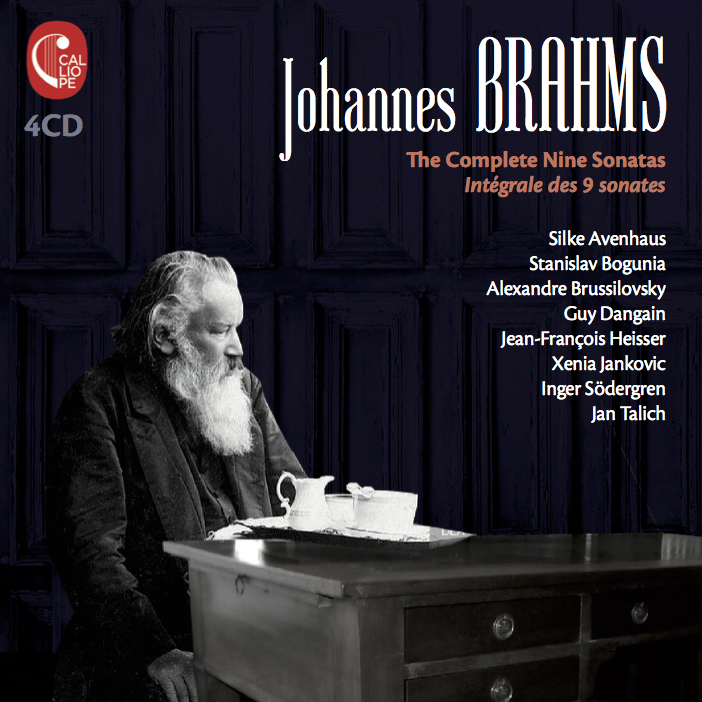 Since childhood, Johannes Brahms (1833–1897) has been creating wonders with his piano and his composition. In the 1850s, he was able to make a living out of his art. is is the period he met many key musicians for his career: Clara and Robert Schumann and the violinists Joseph Joachim and Eduard Remény. He is encouraged by Liszt, Berlioz and during all his life, mingled in the music circles with personalities such as Wagner or Dvorak. His works are often praised and appreciated. Although he mainly composed for piano solo and orchestra, Brahms took his rst steps into chamber music in 1866 with his Sonata for Cello, op. 38. is chamber music period is the most inspired and sentimental of his repertoire. Many Lieder, Trios, Quartets, Quintets and Sextets, as well as his Sonatas for solo instruments with piano are gathered in this album. Fourteen years only after his very first Sonata for Cello, Brahms composed his next Sonata, for Violin and Piano, op. 78, in 1879. Much later in life, the composer wrote maturer chamber music pieces to di erentiate himself from his maestro Beethoven (specially for Quartets). Indeed, there is a real evolution in his composition. e second and the last of his three Sonatas for Violin (op. 100 in 1886 and op. 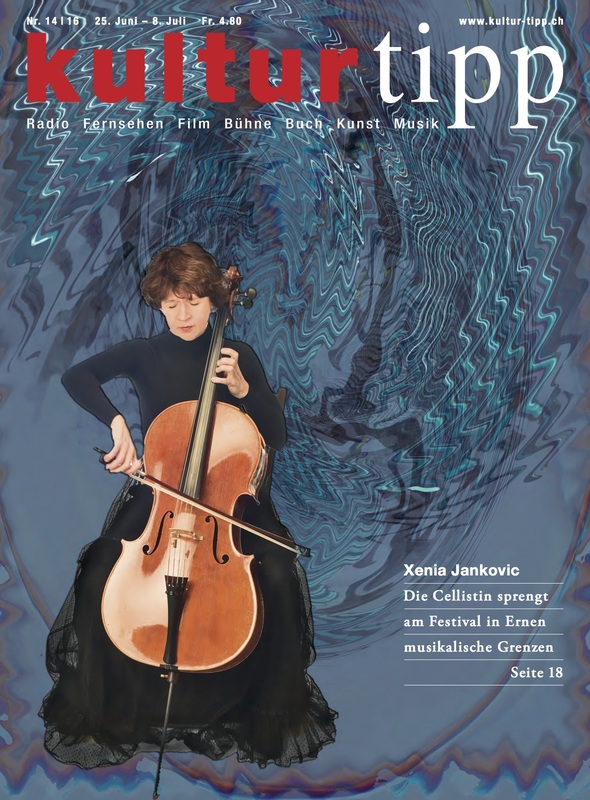 108 in 1888) are breaking free from the classical in uence of Bach, Mozart or Beethoven. And the gap is even bigger between the two Sonatas for Cello and Piano – twenty years: between 1862 and 1865 for op. 38 and 1886 for op. 99. In the latter, the composing of Brahms draws away from his early classical in uences and forms. It is much more passionate. A few years later, Brahms met Richard Mühlfeld, the clarinettist virtuoso (from the Meiningen court Orchestra). At his side, he explored in depth the possibilities of the instrument. In his time, Mozart also composed a Concerto for Clarinet, as well as a Quintet with Clarinet, after having listened to Anton Stadler, the clarinettist, in 1791. For the Romantics, Carl Maria von Weber is the one who composed the best music for this instrument with many pieces between 1811 and 1816. Brahms’s encounter with Mühlfeld is decisive. He composed his last four chamber music works for clarinet: Trio, op. 114, Quintet, op. 115; then, during the 1894 summer, two Sonatas for Clarinet, op. 120, dedicated to Mühlfeld. ey are the wonderful expression of a melodic language with an intimate, free and meditative theme. A few years later, at the request of Simrock, his publisher, the composer transcribed these Sonatas for alto and piano. e piano part remains identical. But although the alto’s tessitura is similar to the clarinet, a few unavoidable alterations due to its technique can be spotted. But it does not remove the elegance of these two last chamber music works by Brahms. 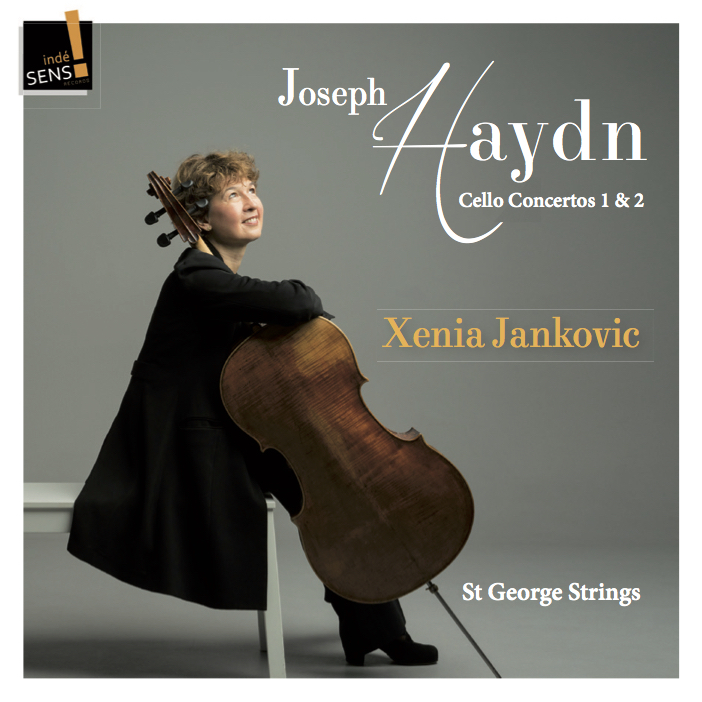 Xenia Jankovic playing Haydn Cello Concertos with the St George Strings. 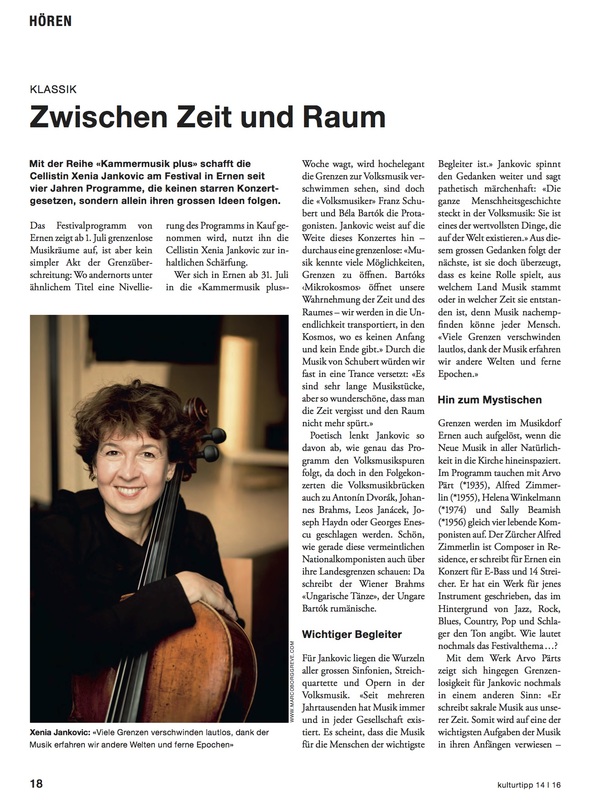 “As I was asked by the St George Strings to lead a project from my instrument, I immediately thought about a Joseph Haydn project – his two famous cello concertos, and «The Seven Last Words of Christ». Among other things, it was inspiring and motivating for me to nd a special way of playing in the strings, so that the colour of the winds from the original version of the two cello concertos would not be missed. Certainly, in Haydn’s time, and also in the last 250 years, these concertos were performed as often with winds in the orchestra as they were without. I would like to give special thanks to my student and colleague, Mladen Miloradovic, a wonderful cellist and arranger, for his very precise and intelligent arrangement. I believe we succeeded in creating an interesting and beautiful string version of the Haydn Cello Concertos. In this segment, Xenia Janković talks about Talent, and how it influences the whole life. She explores what is special, difficult, and nice about talent and she opens up about her childhood and her professors – Rostropovich, Fournier and Navarra. We hear many recordings from her concerts, as well as concerts from her home in Belgrade, Serbia. In 1887, in the very small, yet magical municipality of Ernen in the Swiss Alps, the great Hungarian Pianist Gyrgy Sebök founded a chamber music festival. Since then, in August every year, a special and inspiring meeting for chamber music takes place. Performing musicians, composers, and an audience of nature and music lovers from around the globe meet. Affinity with nature, profound music and the exchange of ideas are the focus. In the beautiful Church of Ernen are 5 chamber music concerts and 2 orchestral concerts to be heard, as well as many rehearsals and lectures. 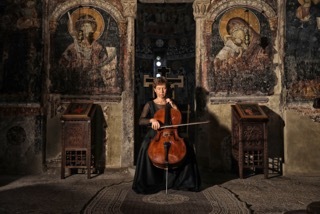 The cellist Xenia Jankovic has been the artistic director of the festival since 2008. Find out more about Chamber Music Plus – This year from July 31st until August 12th. You can find all of the information for this years festival here. Musicians performing: Alasdair Beatson, Silke Avenhaus, Paolo Giacometti, Lily Francis, Erich Höbarth, Candida Thompson, Esther Hoppe, Daniel Bard, Thomas Gould, Ulrike-Anima Mathe, Helena Winkelmann, Iva Bittova, Arvid, Engegard, Sally Beamish, Ylvali Zillicus, Mark Holloway, Xenia Jankovic, Christoph Richter, Claudius Hermann, Dusan Bogdanovic, Bart Schneemann and many others.